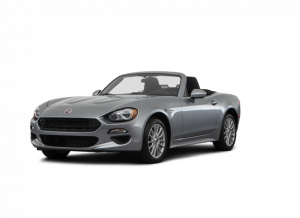 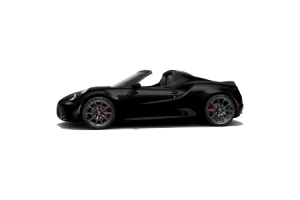 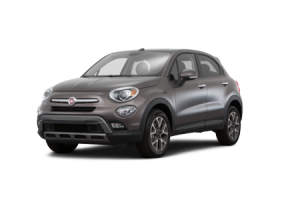 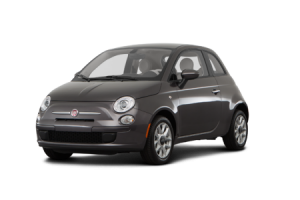 For the best selection of FIAT models in the St. Paul and Minneapolis, Minnesota area, visit us at Schmelz Countryside Alfa Romeo & FIAT. 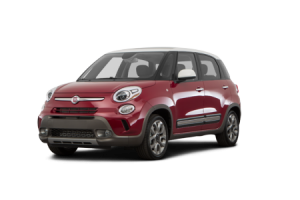 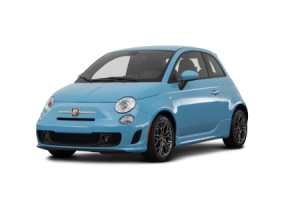 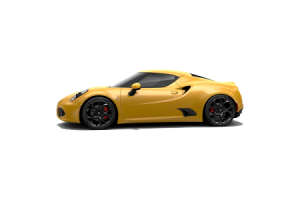 Whether you’re looking for the classic FIAT 500, the roomy and zippy FIAT 500L, or the loud and proud FIAT 500 Abarth, we’ll help you find the best FIAT vehicle for you. Because our Finance Center and Service Department are in it for the long haul, you can rest assured we’ll take care of all your FIAT needs. Stop by today to take a test drive for fun!